These individuals scored the highest number of points in their division. 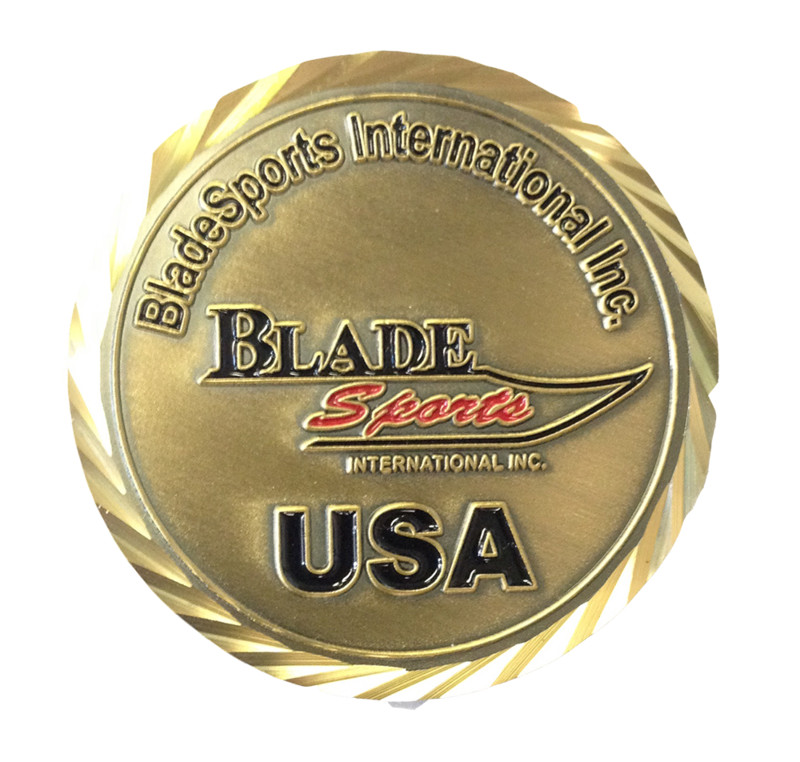 An individual can only receive one challenge coin per season. 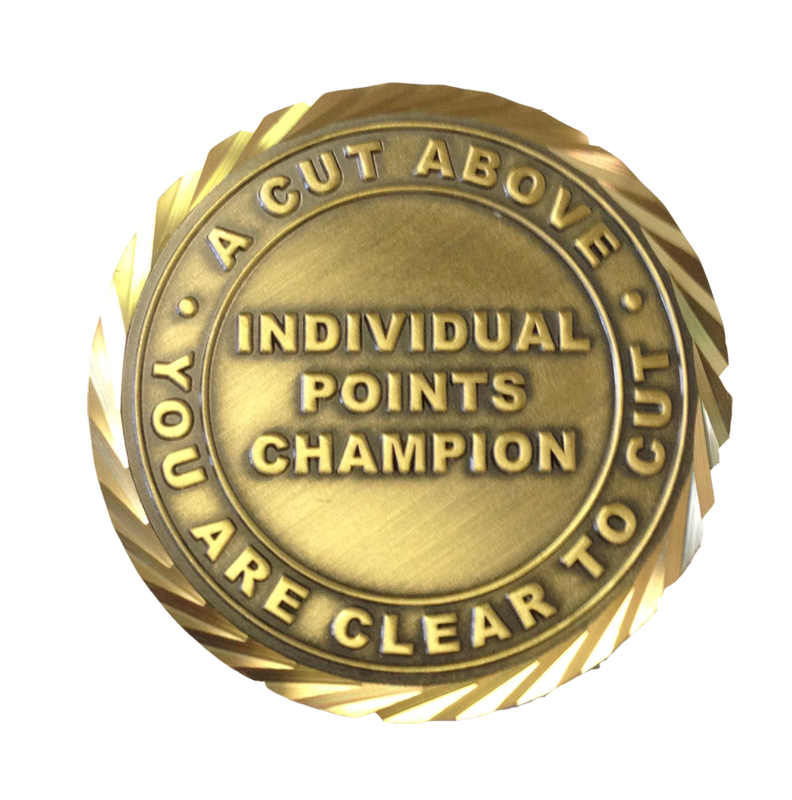 If a coin holder scores the highest points at other events in the same season then a coin is not awarded at that event. That makes this an elite club of competitors.